As a culture, we struggle to keep up with the constant technological changes that surround us. David Rose's new book helps us think about where we're going with all this. While the MatchBook may be underwhelming for some, Amazon has responded to the oft-requested feature. Early praise by those in the industry for Chad Udell's mobile learning book Learning Everywhere have been very positive. Udell offers details on all aspects of mobile learning. 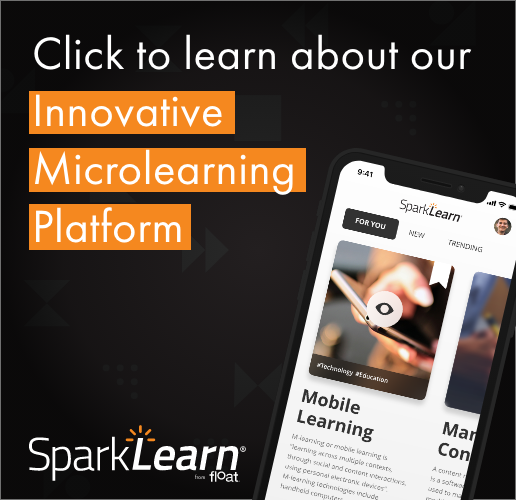 Chad Udell's breakthrough book, Learning Everywhere, guides readers through developing a content strategy for creating successful mobile training.